Located close to Portland and other urban centers, the Tualatin Valley’s wine country is easily accessible. In no time flat, you can travel from the excitement of the city to the serene farmlands that make up wine country. 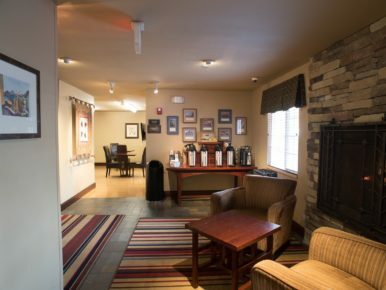 Our well-appointed hotels are close to acclaimed restaurants and make visiting our wineries a breeze. The newly renovated McMenamins Grand Lodge is a wine country gem. 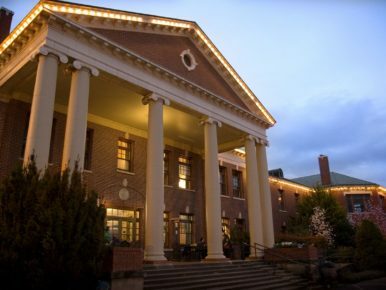 This Oregon original is a quirky boutique hotel with on-site restaurants, spa and soaking pool. Book the "Wine Country" package for a great deal. Larkspur Landing is close to Hillsboro's top dining and attractions, and is close to many of Tualatin Valley's signature wineries. 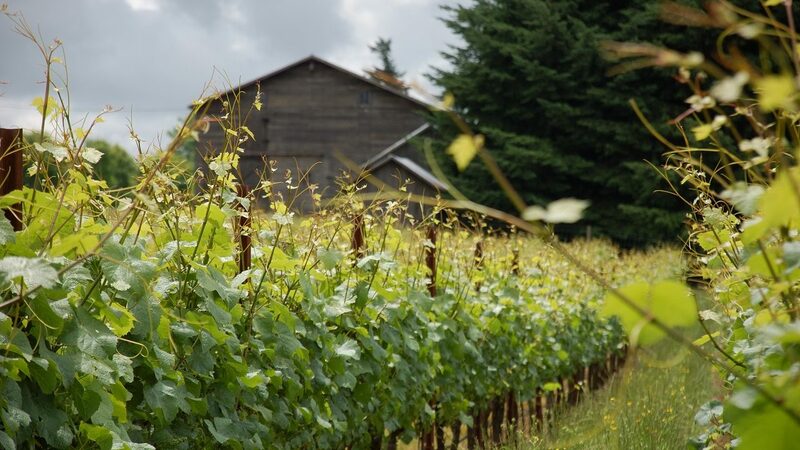 Save on your rate when you visit three Tualatin Valley wineries. 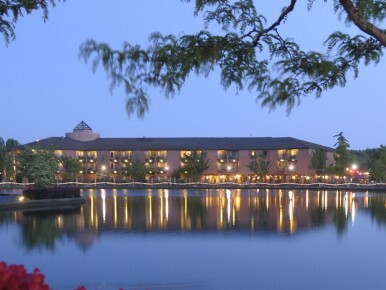 The Century Hotel is a boutique property located in downtown Tualatin, overlooking the Lake of the Commons. Book the "Adventure in Wine Country" package, which includes complimentary wine tastings and a three-course dinner. 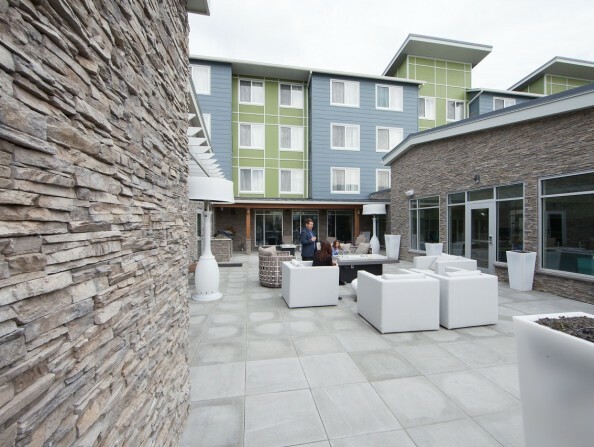 One of Tualatin Valley's newest hotels, Residence Inn Portland-Hillsboro, offers many amenities and is close to Hillsboro's finest restaurants and attractions. 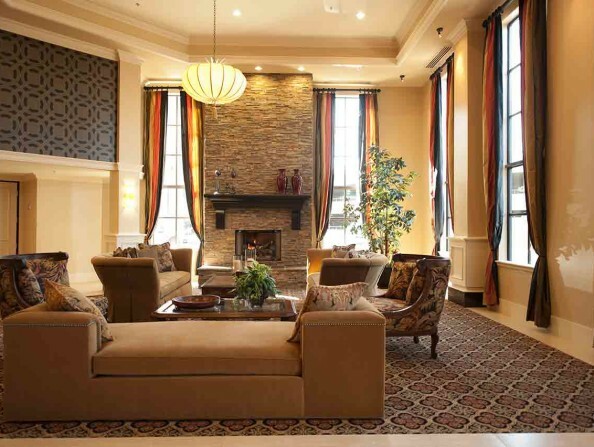 Located steps away from the Bridgeport Village Shopping District and fine and casual restaurants, The Grand Hotel at Bridgeport is offers classic, yet distinctive accommodations. Book the exquisite "Wine Tour Package" for complimentary tastings, bottle of wine, chocolates and more.